Adults with intellectual disabilities and high support needs are commonly denied access to employment but their loved ones are playing a key role in finding and keeping them in jobs, a new Bankwest Curtin Economics Centre report says. The report, Small Business Enterprise Models of Employment: For persons with intellectual disabilities and high support needs, examined an emerging small business employment model that is personalised to cater for each individual’s needs and based on multiple sources of support including family and friends. The research studied four case studies, based in Western Australia and the Australian Capital Territory, where five young people with intellectual disabilities are working in Small Business Enterprise (SBE) models of employment, which are family-inspired small businesses that provide employment opportunities for relatives with disabilities. Lead researcher Dr Stian Thoresen, from the School of Occupational Therapy, Social Work and Speech Pathology at Curtin University, said adults with intellectual disabilities typically engaged in roles that had little or no work-related activity. “Adults with intellectual disabilities and high support needs are usually denied access to employment and at best may work for Australian Disability Enterprises, formerly known as sheltered workshops, or adult day centres. These options involve limited development opportunities for full inclusion and participation in the community,” Dr Thoresen said. Dr Thoresen said it was important to investigate new employment options given the low labour force participation rate among people with disabilities had been identified as a major contributing factor to the link between poverty and disability. “There is strong evidence that people with disabilities in Australia experience low rates of participation in employment and high levels of unemployment and associated poverty. 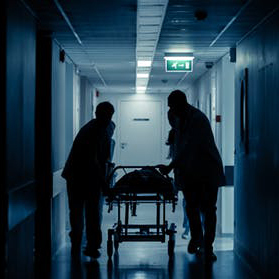 There is also a close association between more severe levels of impairment and a lack of participation in the labour market,” Dr Thoresen said. Dr Thoresen said the research examined the niche role that SBEs were already playing but said they could be developed and supported to provide meaningful employment pathways for more people with disabilities. “This study, which we believe is the first systematic investigation into this emerging employment pathway, suggests an individualised employment approach for people with disabilities through the development of small business enterprises can generate very positive outcomes,” Dr Thoresen said. 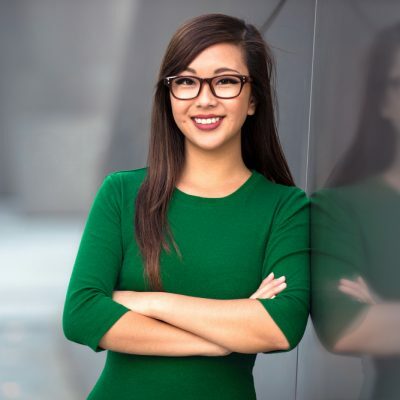 “The research illustrates how families have been the drivers in establishing these small business enterprises, but it shows more work is needed to support families establish these initiatives. 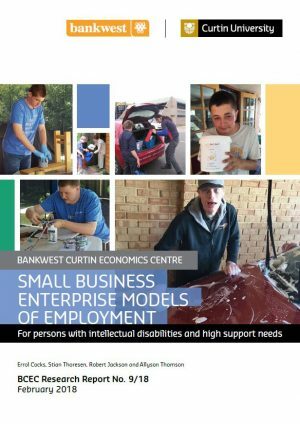 Small business enterprise models of employment are innovative and individualised employment pathways that offer positive social and economic outcomes for people with intellectual disabilities and high support needs. Families have been the drivers in establishing these small business enterprises, but more work is required to support families establish these initiatives. Small business enterprise models of employment enhance community inclusion and participation, and the development of valued social roles associated with work. The latest survey by the Australian Bureau of Statistics found 4.3 million Australians, or 18.3 per cent of the population, have a disability. People with intellectual disabilities have a reduced capacity to function independently, and have a prevalence rate of 10.37 per 1,000 Australians. Australia ranks poorly (21st out of 29 countries) on disability employment rates among OECD countries. The OECD estimates that 45 per cent of people with disabilities in Australia live in poverty, second only to the United States of America among OECD countries. Labour force participation rates decrease substantially as the degree of disability increases. 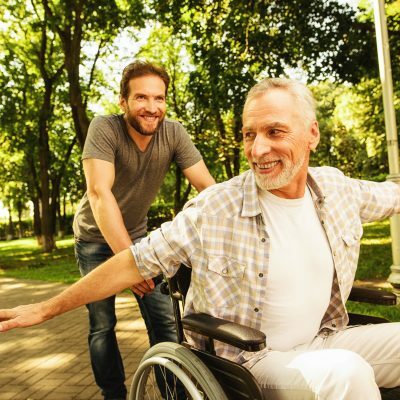 While 83.2 per cent of people without disabilities were in the labour force, the participation rate of people with disabilities was 53.4 per cent and their unemployment rate of 10.0 per cent was almost double the 5.3 per cent unemployment rate for people without disabilities, the 2015 Survey of Disability Ageing and Carers found.